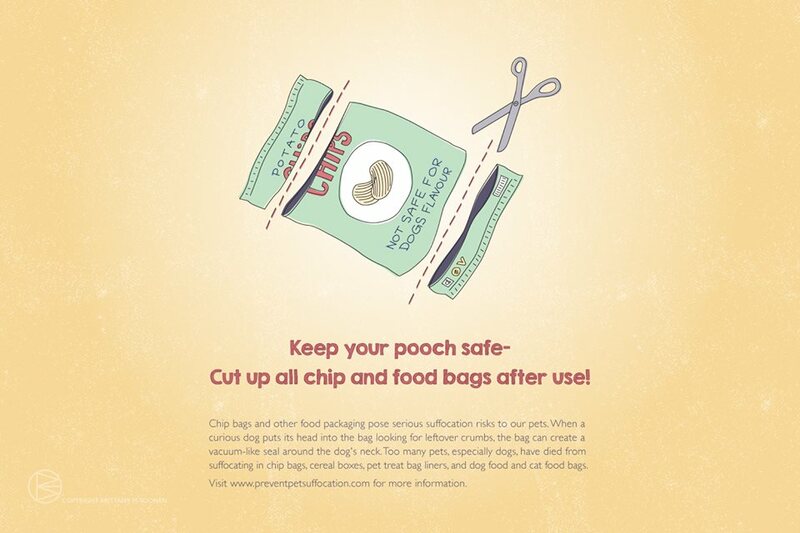 Far more common then you could guess - pet suffocation from items like snack bags (chips, treat bags, ziplocks etc.) causes more pet death than anyone discusses. It's time to be aware, keep them out of their reach at all times.